If your Procare Signature Pad looks like the one below, contact Technical Support for the driver installation. 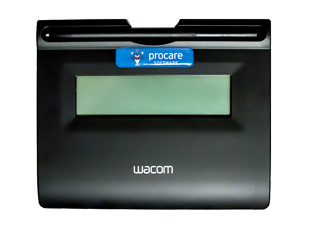 If your Procare Signature Pad Looks like either of the ones below, you may follow the directions on this page. Save the file to your computer. 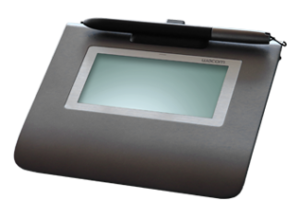 Then dbl-click the file to install drivers for the Topaz Signature Capture device used by Procare and the Procare Time Clock.